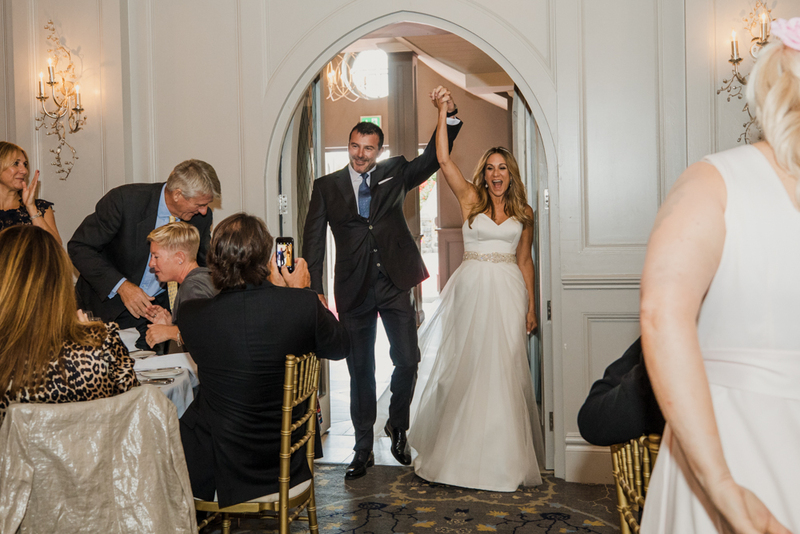 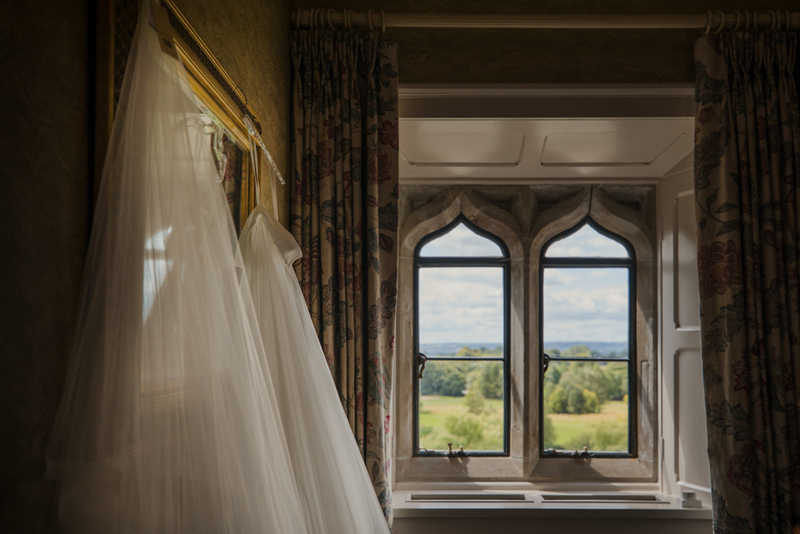 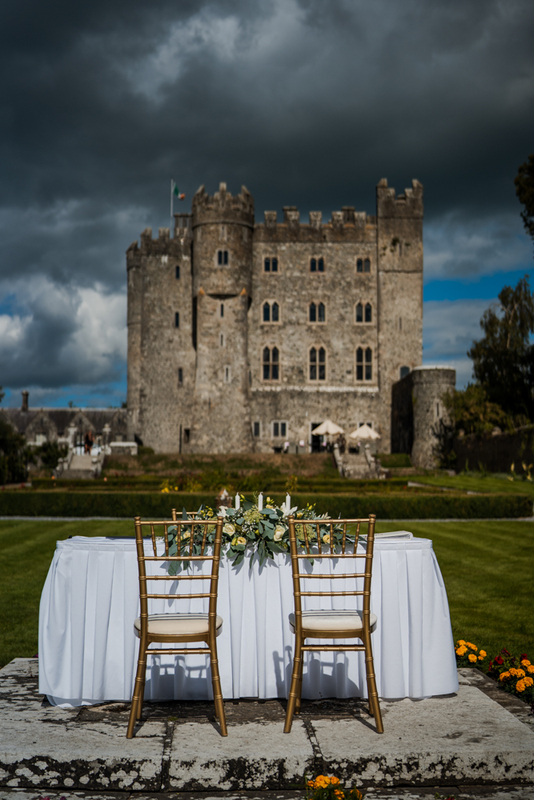 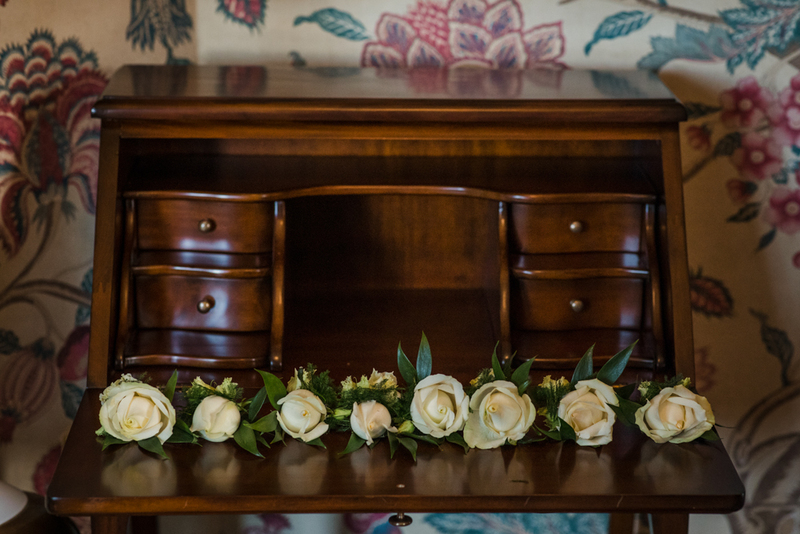 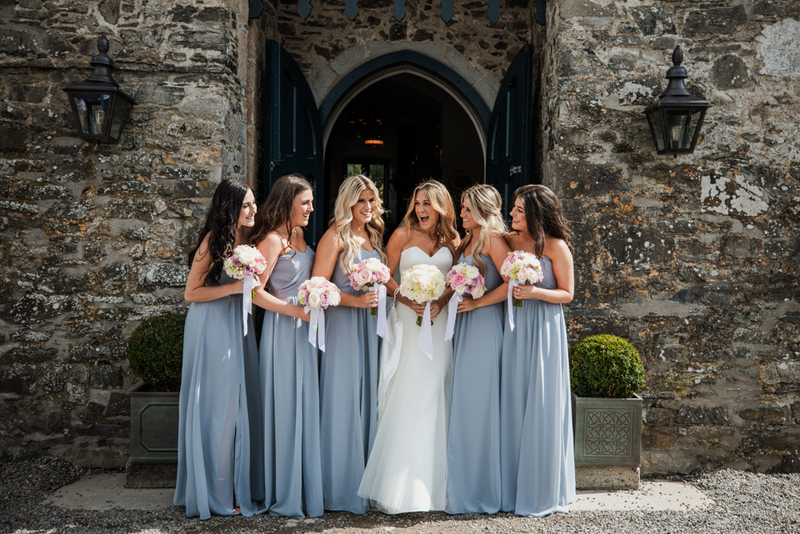 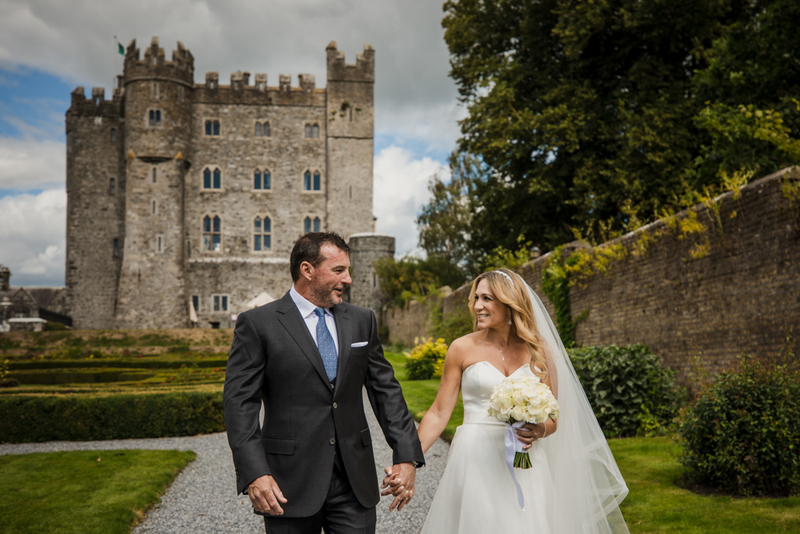 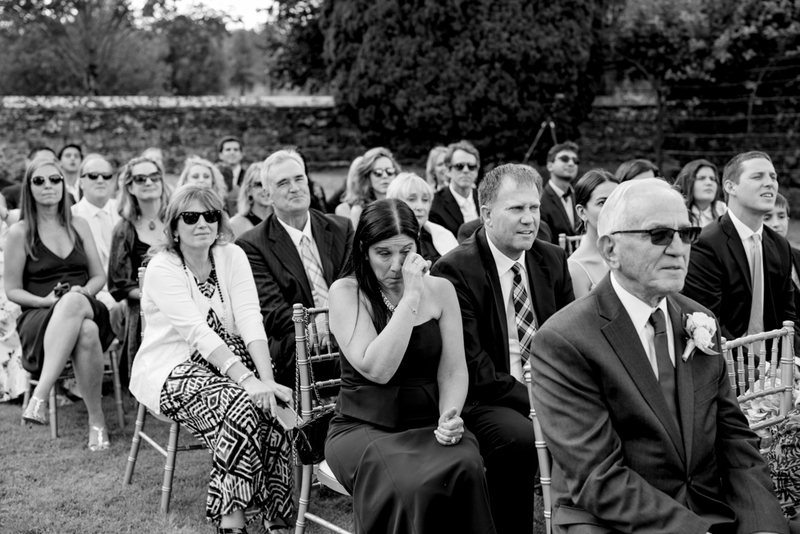 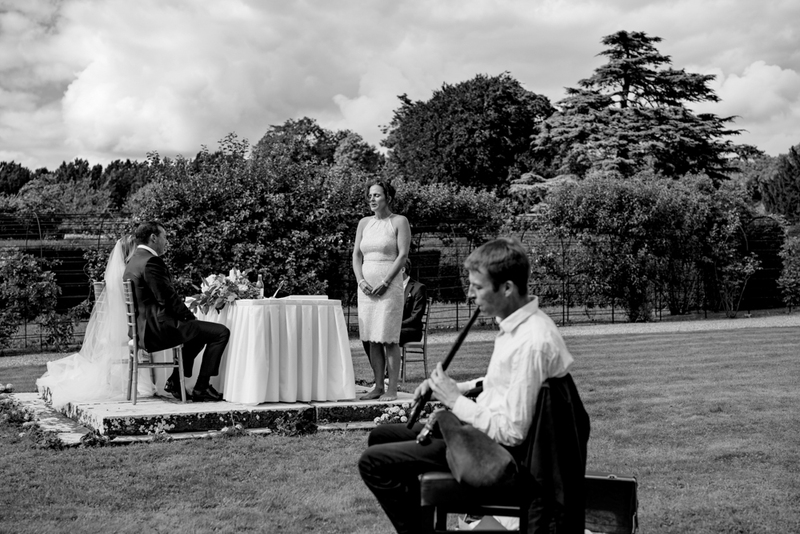 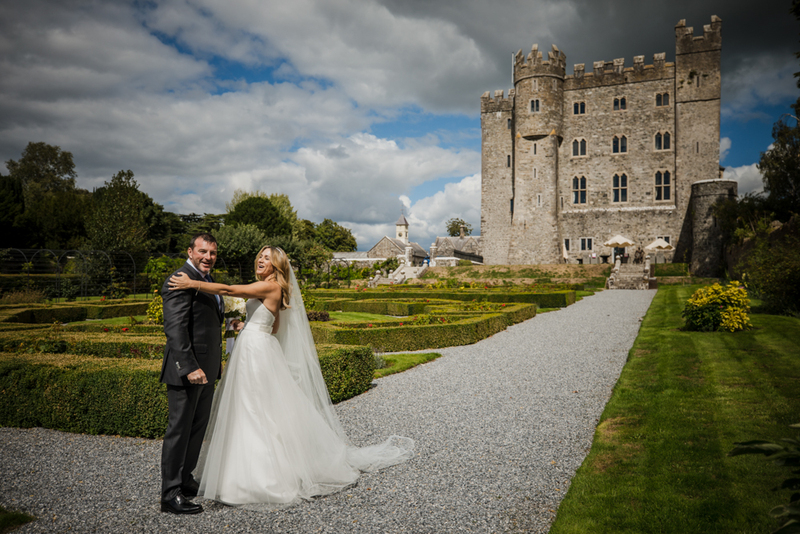 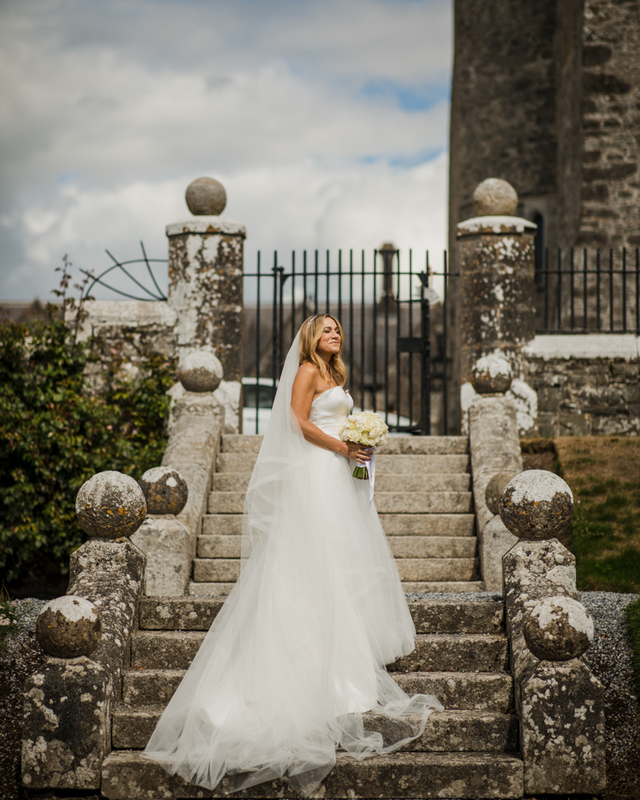 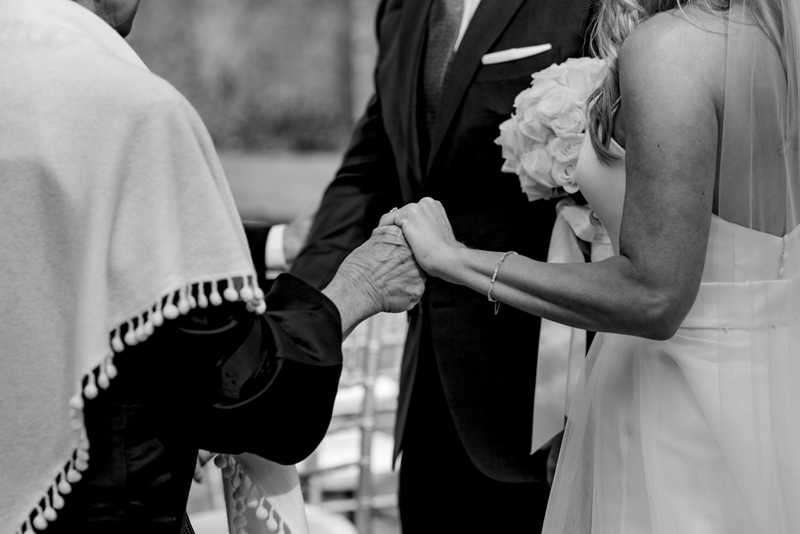 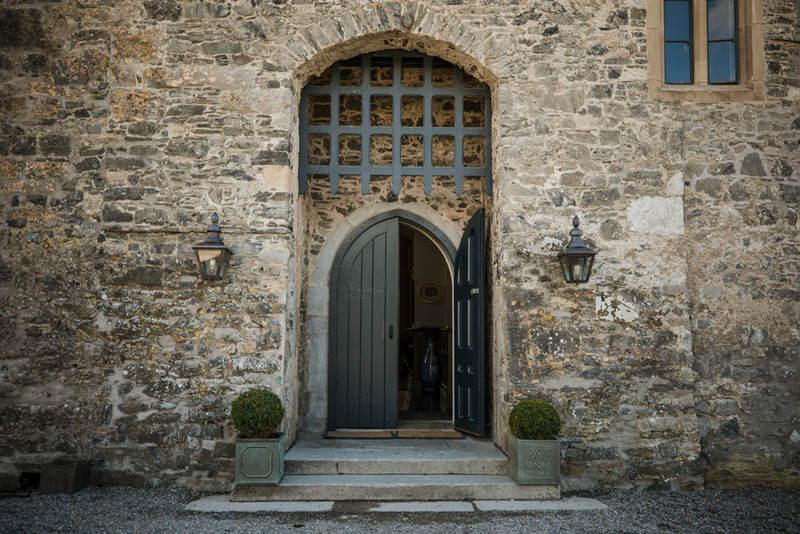 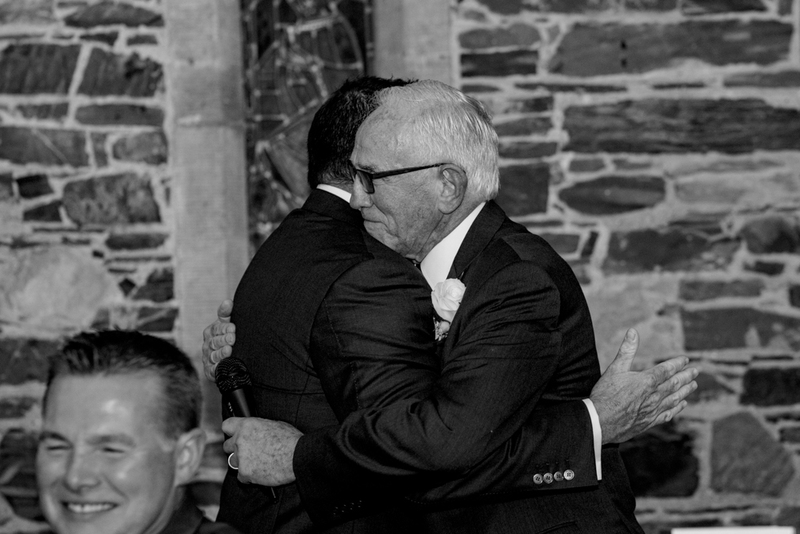 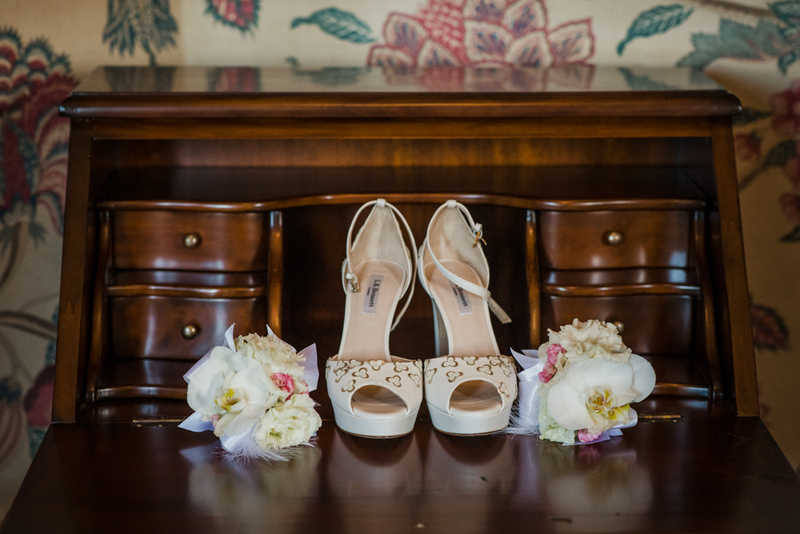 Kim & Dave were married in the fabulous Kilkea Castle this past August. 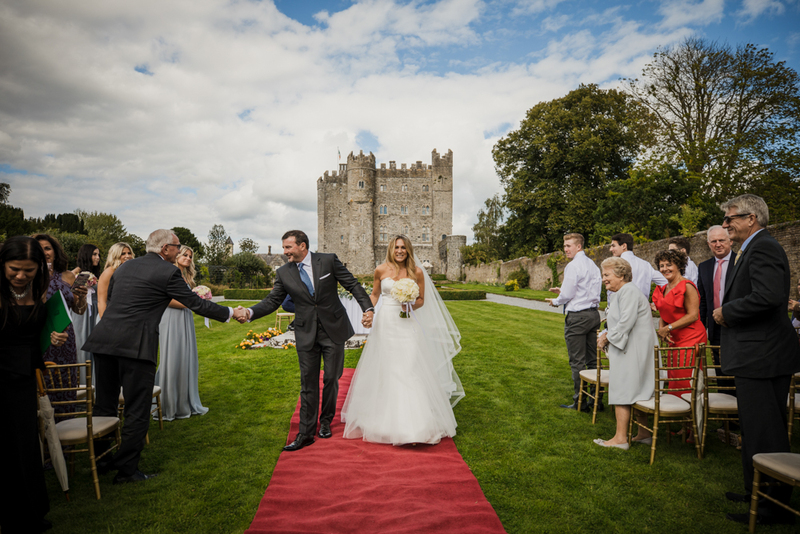 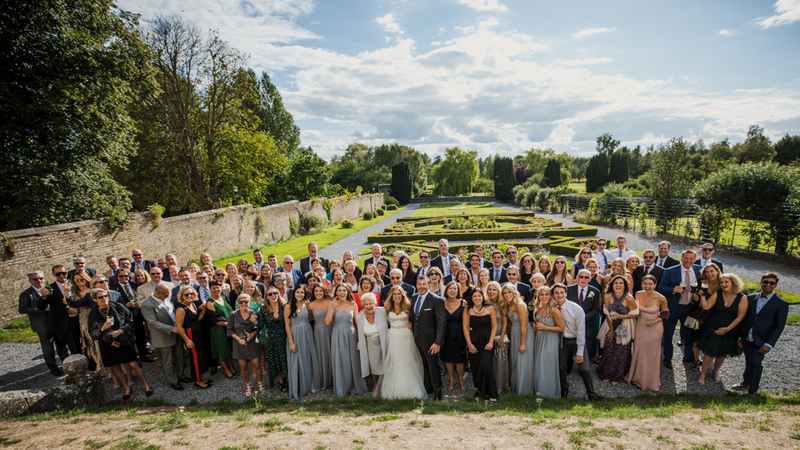 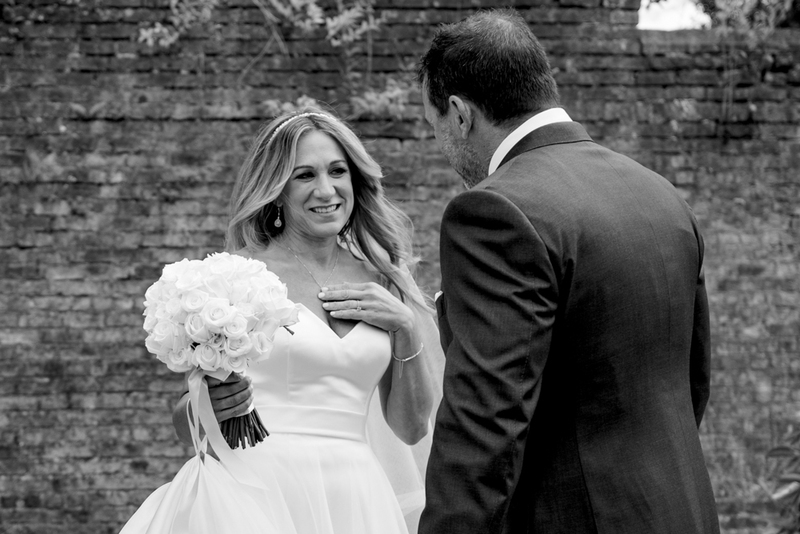 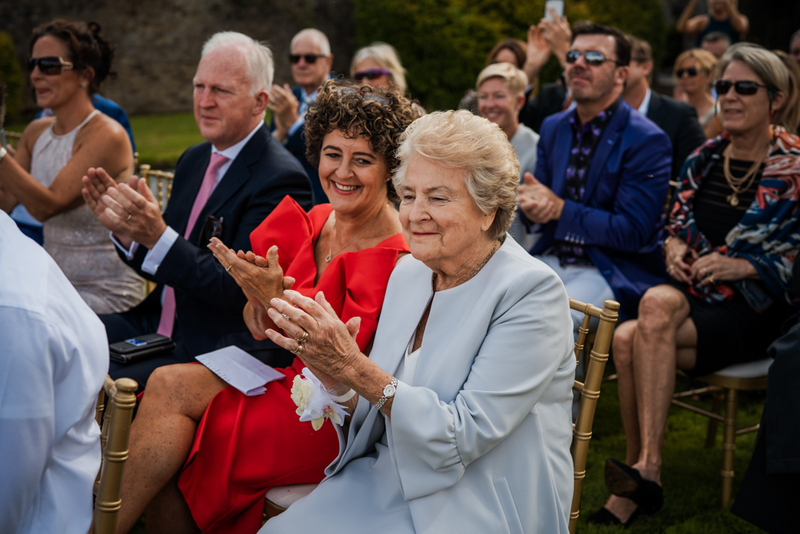 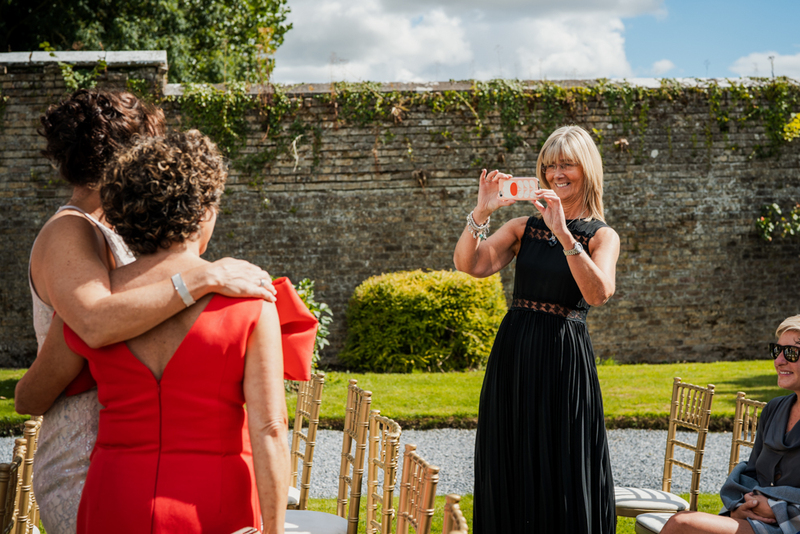 The wedding had everything I love, sound couple totally in love, amazing glamour, a first look, good weather, something new that I hadn’t seen before and an Irish Castle full of people having the craic at this American/Irish wedding! 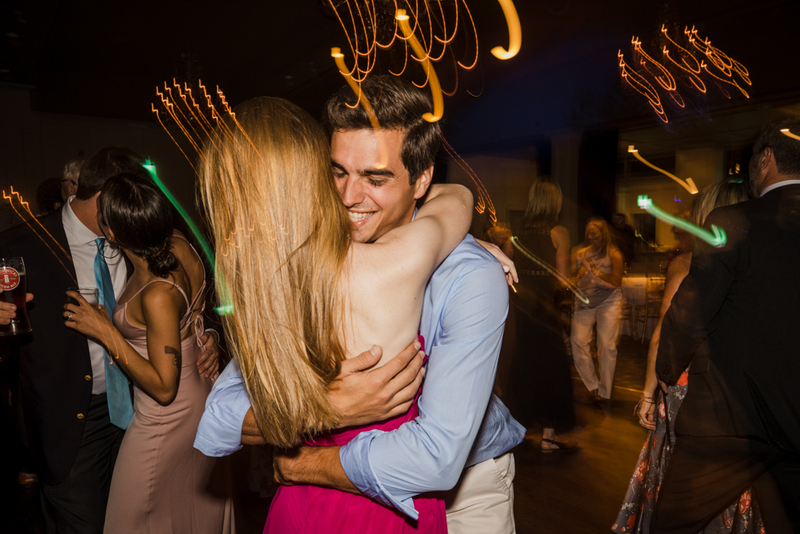 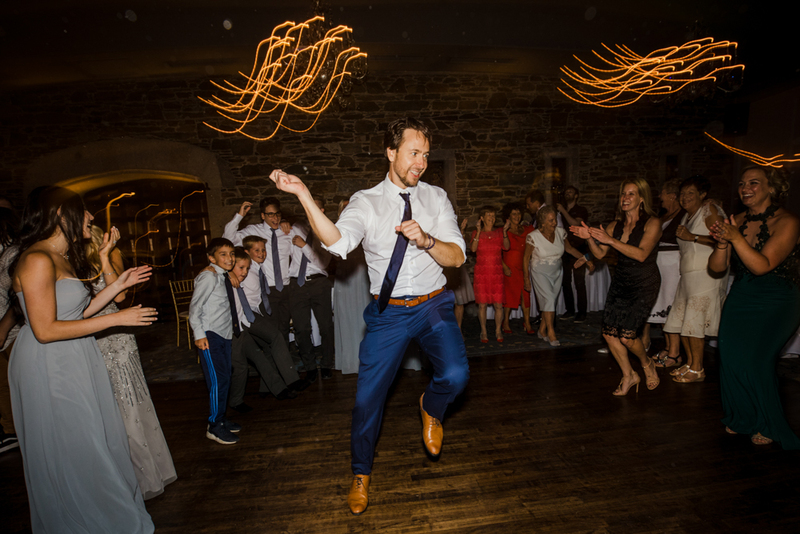 I dare not show the full craic of the dance floor for fear of being sued but suffice to say everyone had an absolute ball. 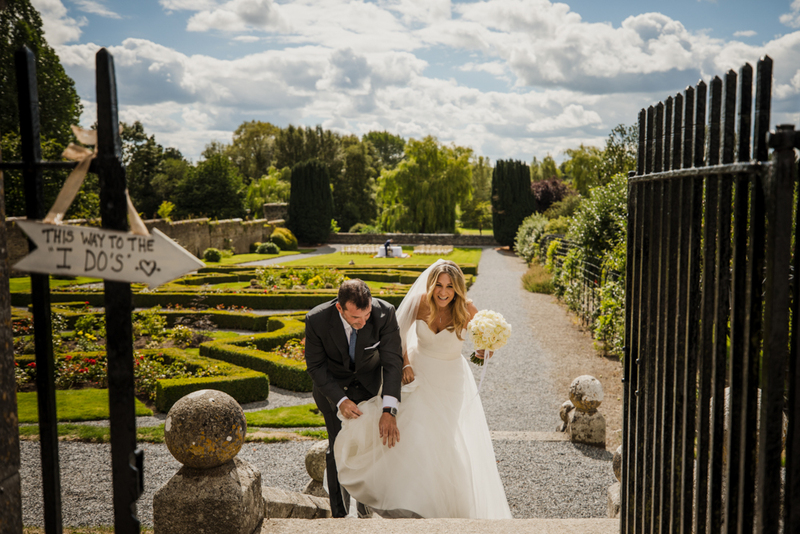 Kim and Dave rocked their shoot and despite the four seasons we had in a day during the ceremony with sunshine, clouds, wind and more sunshine, (that was fun to edit with a sony and a canon) they absolutely championed through and had a beautiful ceremony. 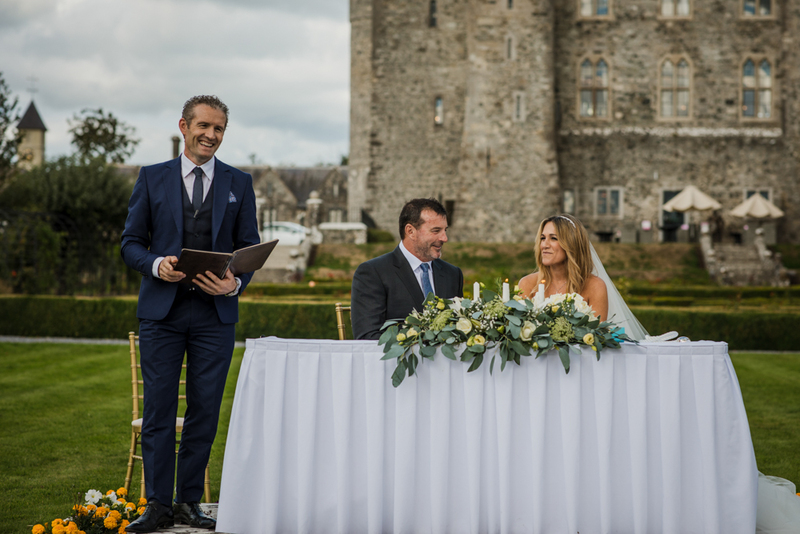 Thank you Ireland for behaving yourself with the wedding for our American friends! 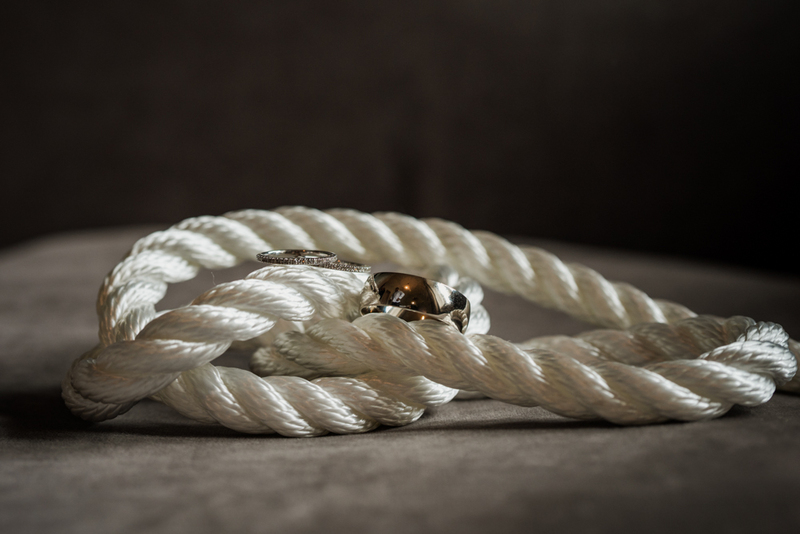 Dave races yachts, there actually is a cooler job than being a wedding photographer, so the couple literally tied the knot at the ceremony with some rope which I’d never seen before. 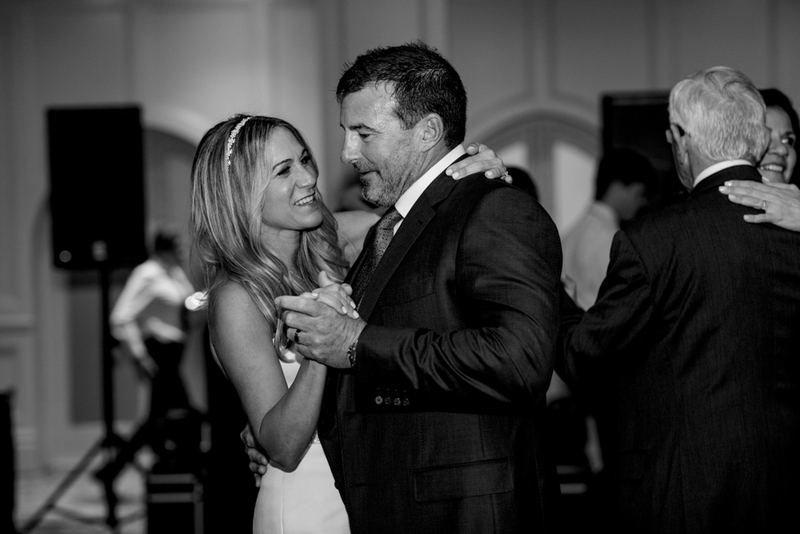 I’d like to see more of this and more Daddy and daughter dances please. 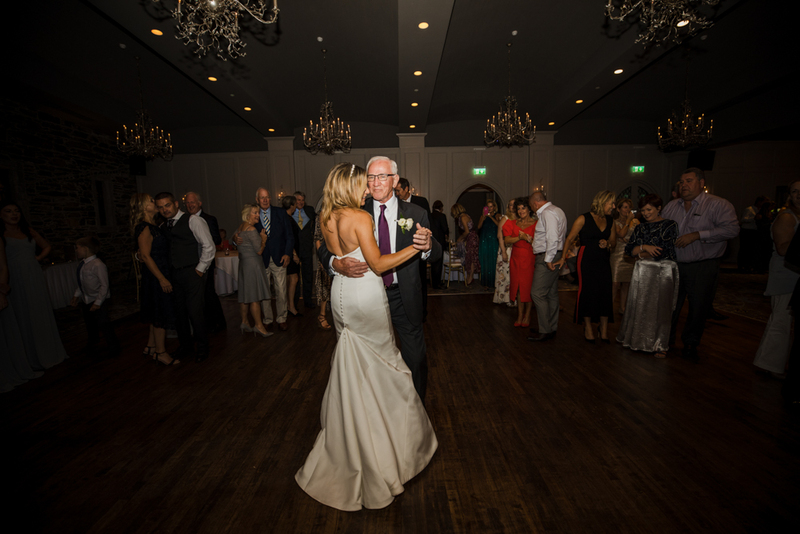 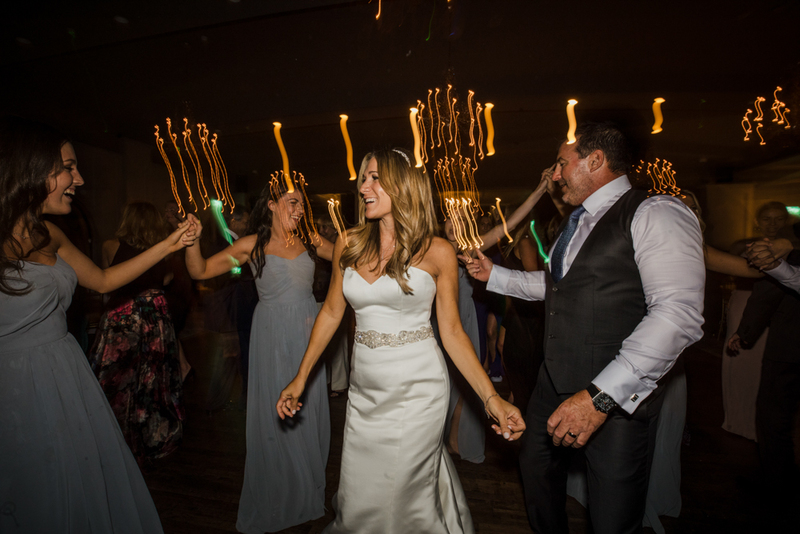 Thanks soooo much to Kim and Dave for being awesome, sharing your wedding story and to all your friends and family for making my job fun and easy, I had a blast!